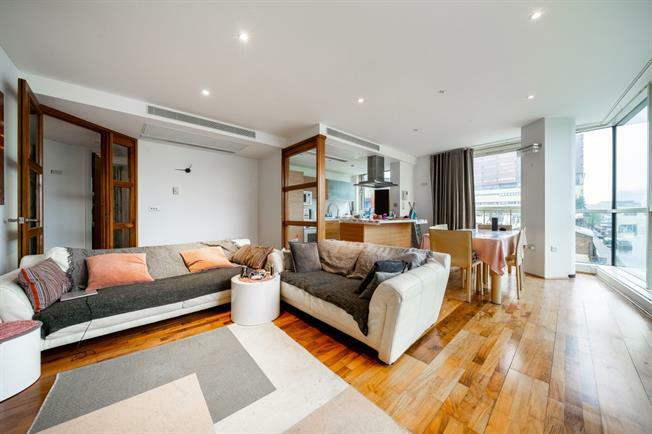 WATERSIDE - Bright three double bedroom corner apartment with a dual aspect canal view. The apartment is within a popular modern development, located on the first floor with lift access and benefits from a 24 hour concierge and secure underground parking available by separate negotiation. Station (Heathrow Express, underground links, national rail and CrossRail due in 2019). The A40 and M1 are easily accessible providing motorists with a convenient route to and from central London, along with Hyde Park and Regents Park within easy reach.